There’s good news for Orkut users using Android! Orkut is now ready to roll on Android mobile phones. You can use Orkut, the same way you use it on your computer. You can stay connected with your friends on Orkut with ease. 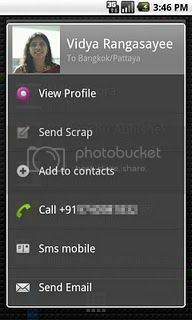 You can get scrap notifications; upload photos to Orkut, Sync phonebook with your orkut friends’ phone numbers and status messages. Uploading photos is pretty easy from your phone. Gone are the days when we used to sync our phone with computer and then upload photos online. To download Orkut app for Android, you need to go to Android Market from your Android phone and then search for the term “orkut” and download it. 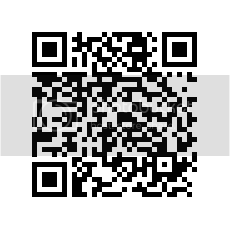 You can also scan the QR code below to install it. NOTE: The app only supports Android devices running v1.6 or higher.